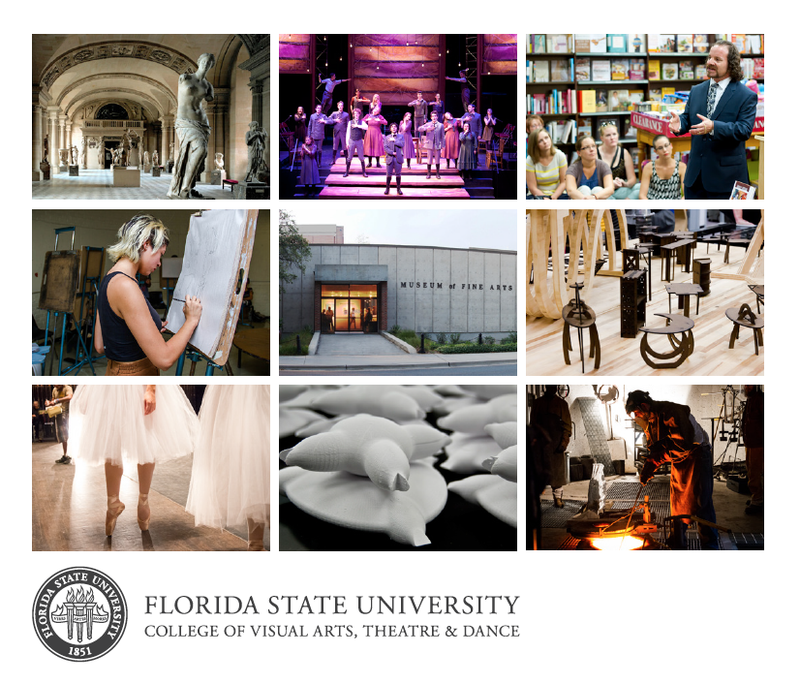 Donate on April 17th-18th to support the students of the College of Fine Arts. All College proceeds will go to fund career preparation for our students. Funds raised will enhance career preparation topics already featured in our programs’ fundamental and capstone courses by providing needed resources to bring successful artists, designers, entrepreneurs, administrators and business leaders to campus so that they can share their personal experiences and professional advice related to startup enterprises, business law fundamentals, financing basics, and promotion and marketing strategies. These fundamental business-related skills will prepare our students for their futures, whether they will pursue careers as entrepreneurs, seek employment with existing firms or desire to pursue further education and research in the arts. Donations Windows Open Thursday, April 17, at 9 a.m.